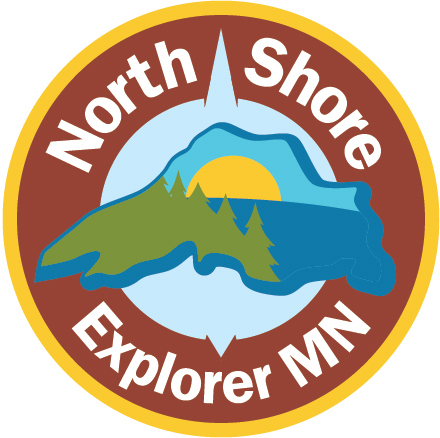 Two Harbors, Minnesota: Let’s Explore! Copyright © 2019 Do North Marketing, LLC | Website Design & Development by W.A. Fisher Interactive. Report Problems.